Tameside Opt In gives activity life style support for mental health service users and carers within the Tameside & Local Areas . Established a few years ago and looked after via a few NHS Staff & Volunteer Supporters . Please read from the About Tab for more knowledge of this community project . 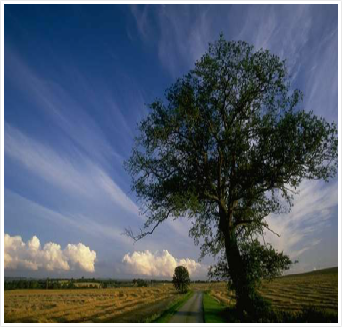 We offer support to people affected by mental health issues . We provide a range of social and activity groups in community settings throughout Tameside . Anyone can become a member of a group and people can join as many groups as they like . The groups are run by their own members, with assistance from OPT-in staff who will help people to settle in and become more involved if they wish to . There will be opportunities for people to volunteer within the groups and further afield . With OPT-In you have more choice and greater involvement . 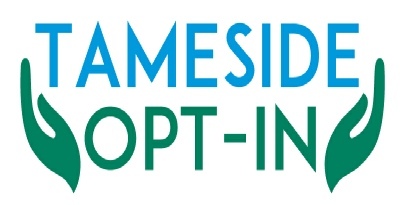 Tameside Opt In Project profile of support and volunteer help . Describes groups and social / activities .